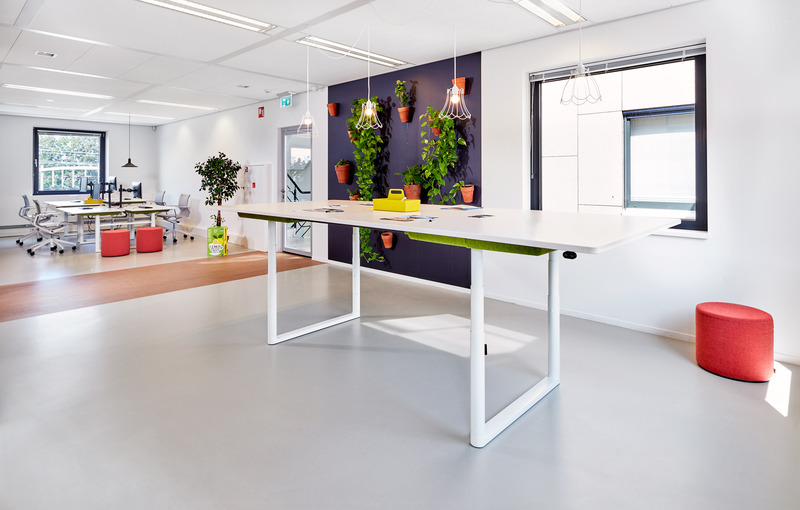 "The two independent non-profit organisations decided to harness synergies when it came to the planning and design of their new offices. 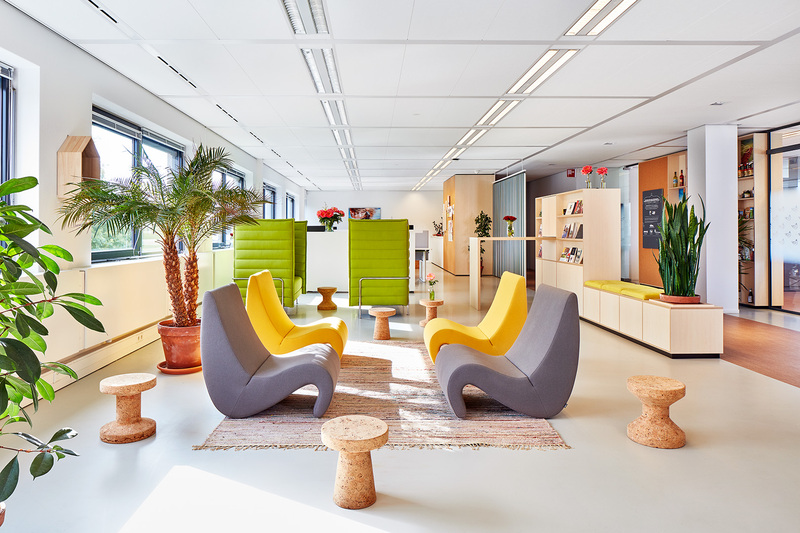 Both office areas were to form an aesthetic whole, while simultaneously remaining distinguishable from each other – as the companies only share the meeting areas in their day-to-day business. 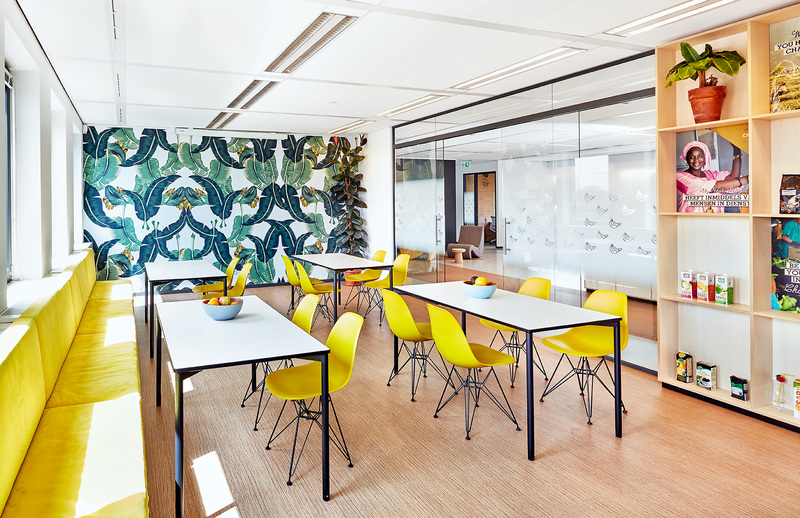 Besides these aesthetic challenges, it was necessary to change the functional processes and paths within the office with the specific aim of reducing the time spent on formal meetings and conferences. 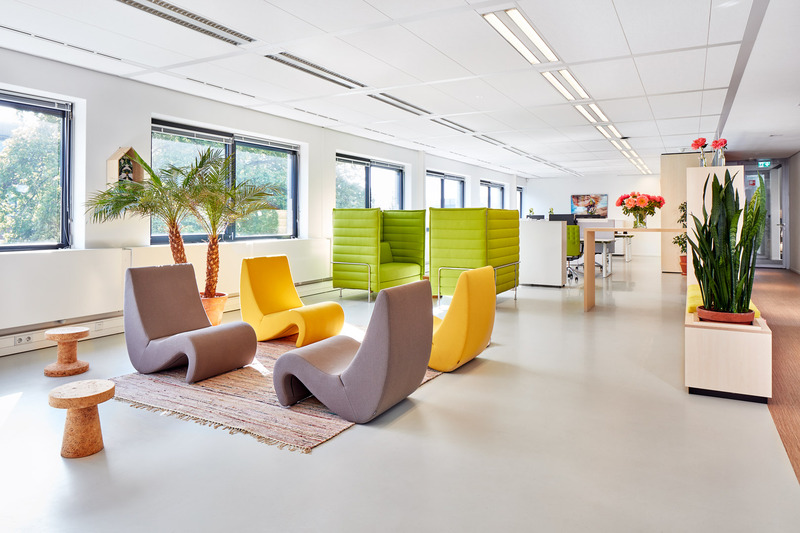 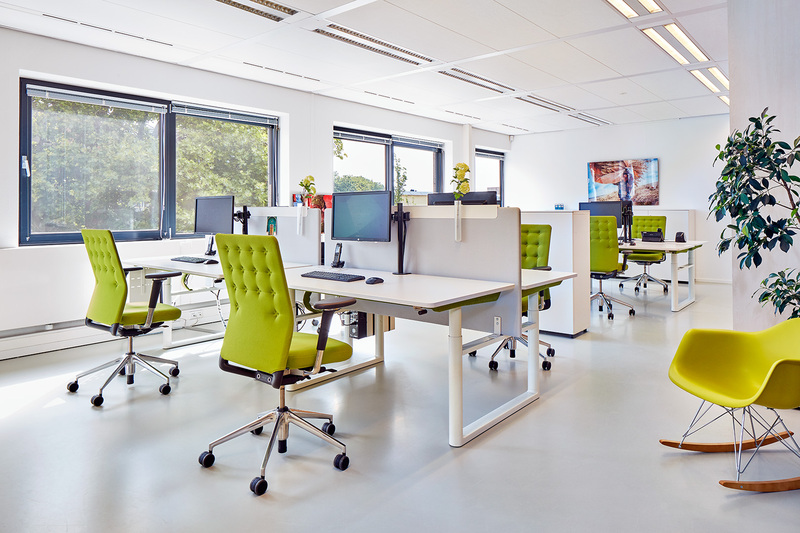 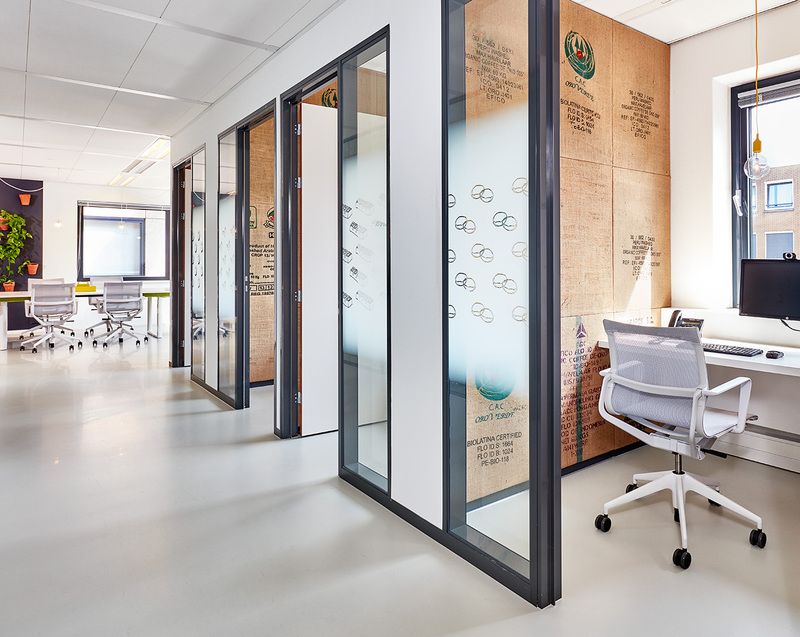 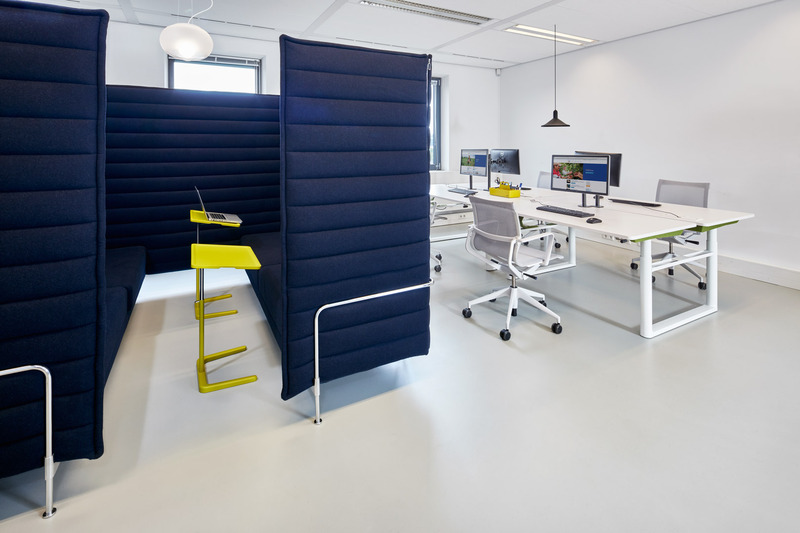 As the spacious new office environment promotes spontaneous exchanges and makes it possible to settle many questions informally, this goal was achieved within just a few weeks.